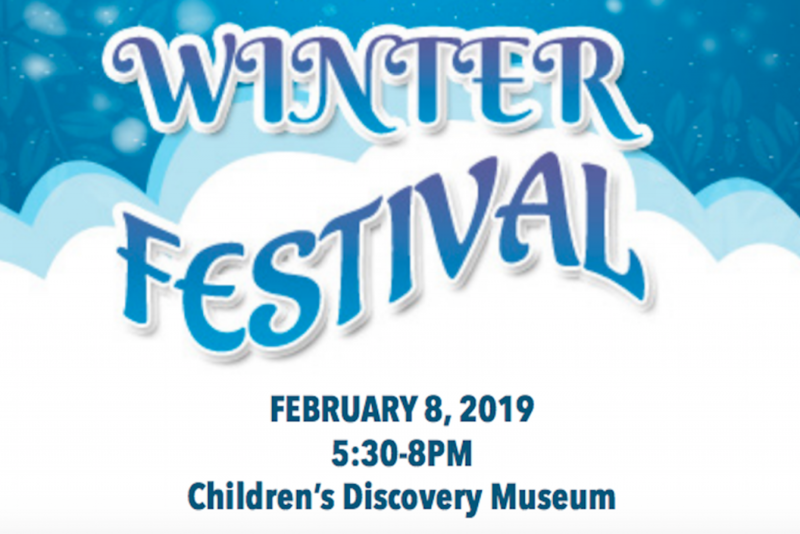 We’d like to invite you to Metcalf’s Winter Festival from 5:30-8 p.m. Friday, February 8, at the Children’s Discovery Museum in uptown Normal. Tickets are $10 a person (2 and under are FREE and you must purchase a ticket even if you have a museum membership). Tickets include museum admittance, pizza, fruit, veggies, and water. Click HERE to purchase your tickets now!! They will be available to purchase online until the end of the day on February 6. Then you can purchase your tickets at the door for $15 per person. ALSO, we’ll need parent volunteers to make sure everything runs smoothly. If you can, please sign up for what you feel comfortable with. NEW THIS YEAR: Instead of asking for donations and room parents putting baskets together, we’re trying a Giving Wall this year. You’ll find on the 3rd floor of the museum 200 envelopes all marked with a dollar amount ($1-$200). Our goal is to have every envelope claimed! And if you can’t come, we will post the remainder of the amounts on Facebook after the event. We can’t wait to see all the amazing Metcalf families at the Children’s Museum on February 8! !